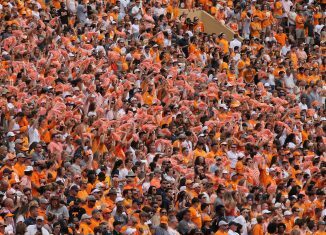 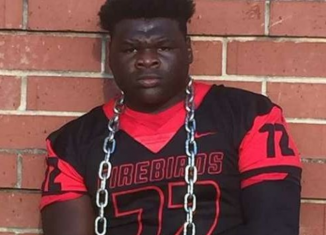 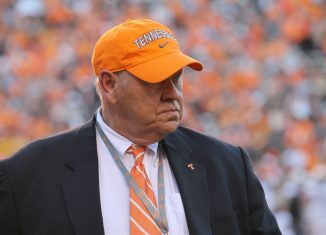 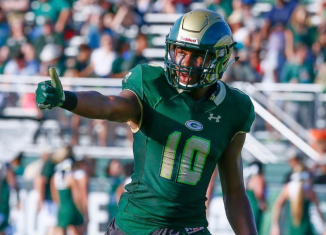 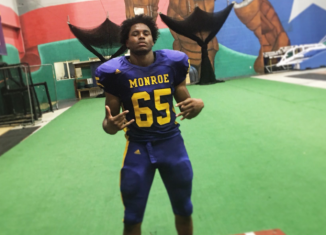 The Vols continue to send out offers to junior college pass rushers, and JUCO defensive end Niadre ZouZoua became the latest to get an offer from UT. 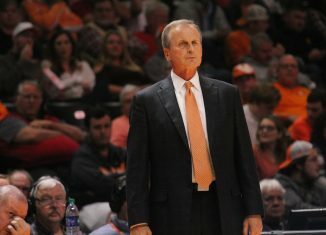 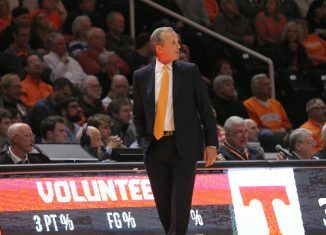 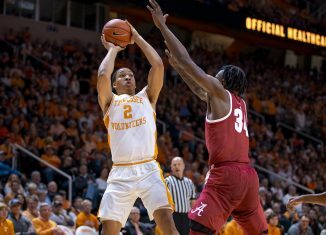 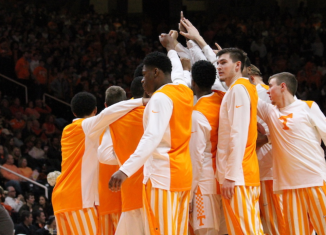 Tennessee sophomore forward Zach Kent will have surgery on his knee, and there's no timetable for his return as of yet. 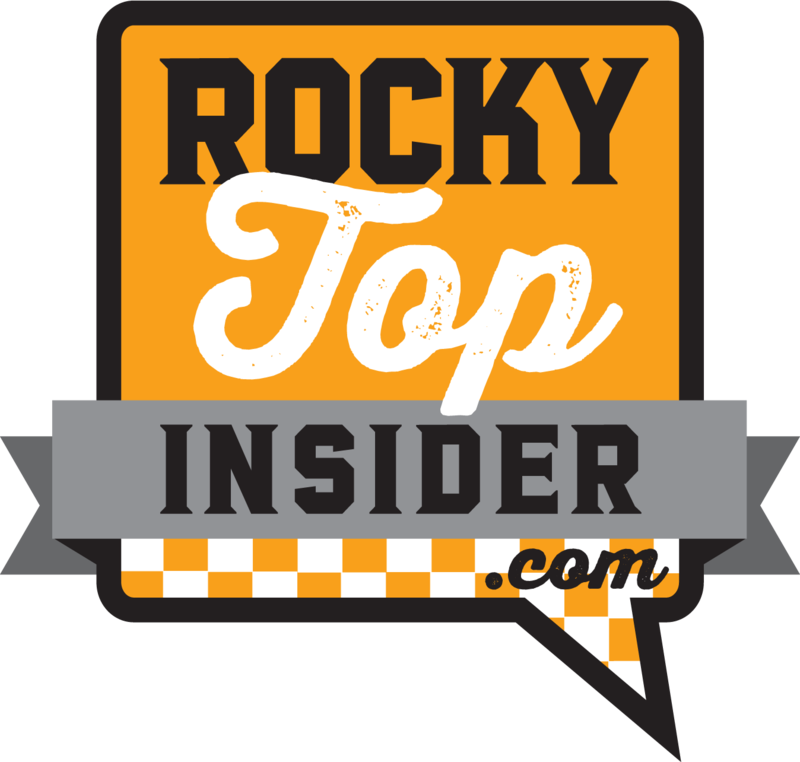 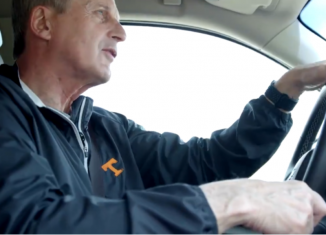 The RTI Podcast looks at how expectations have changed for the Vols through five games this year. 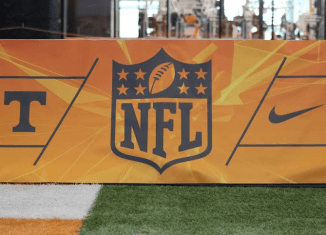 We spoke to David Ubben of The Athletic about that & more. 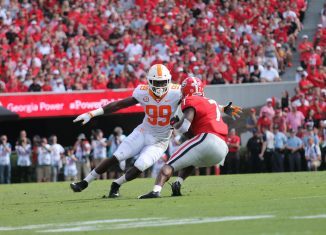 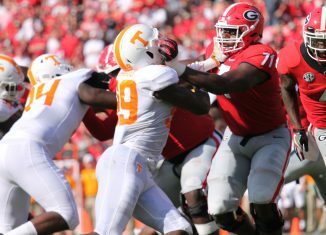 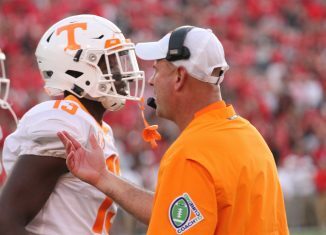 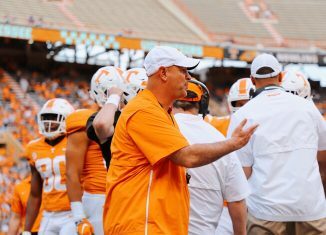 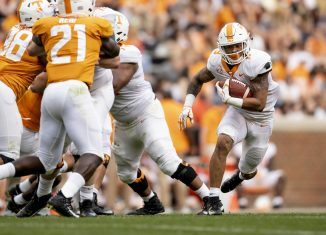 Tennessee head coach Jeremy Pruitt said on Wednesday that the Vols' offense has struggled from a lack of exectution, not bad play-calling this season.